There’s a relatively new show on cable network A&E called Live PD. It's not only entertaining, but it can be educational. There’s a relatively new show on cable network A&E called Live PD. Somewhat reminiscent, but very different than the venerable TV show Cops, Live PD embeds television crews with law enforcement agencies on patrol – generally in six different locations – and broadcasts police activity live for three hours on Friday and Saturday nights. I’ve caught some Live PD from time to time, and it can be as mundane as it is fascinating. An in-studio host and an expert analyst keep the viewer’s attention span by shifting coverage from department to department, interspersing live and some recorded video with explanation, commentary, and sometimes a little comedy. As a criminal defense attorney who spent some time in the L.A. County Sheriff’s Academy and has immediate family members currently serving in law enforcement in Los Angeles, I have a somewhat unique perspective when it comes to watching a show like this. I have a personal and first-hand perspective on both sides of every encounter between police and the public. What can you learn from watching Live PD? Most arrests begin as ordinary traffic stops. A high percentage of drivers pulled over exhibit impairment by drugs and/or alcohol. A surprising number of vehicles stopped contain drugs, weapons, or other contraband. To be sure, Live PD is about entertainment first and foremost. The show focuses on more interesting situations, and quickly cuts away from routine police encounters with law abiding citizens. So it’s not possible to draw any scientific conclusions about the actual percentage of traffic stops that result in arrests. As noted above, the vast majority of arrests depicted on the Live PD begin as ordinary traffic stops. It just takes a burned out taillight or other minor equipment violation, a careless lane change, or a few miles over the posted speed limit, to create sufficient grounds for a traffic stop. From there, all a police officer has to do is catch a whiff of beer or marijuana on the driver or see an open container, and it’s all over. Field sobriety tests – which should always be refused – will be conducted, the vehicle will be searched, the driver’s and passengers’ IDs checked and run for warrants, and tickets written or arrests made. All because you didn’t replace that stupid headlight you’ve known about for the past two weeks. Don’t be that guy. This might seem like stating the obvious. 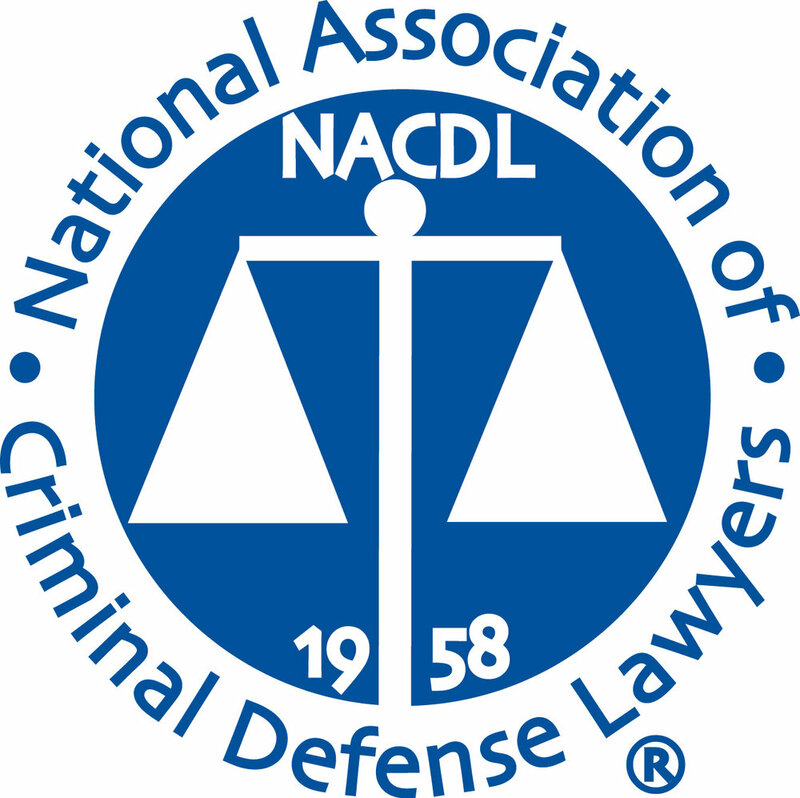 But if it were obvious to everyone, I (and many other lawyers like me) would not be earning a good living defending your neighbors, co-workers, or family members against DUI charges. If you are ever around anyone who wants to get behind the wheel after they’ve had a little too much of their favorite recreational substance. Please. Stop. Them. You have my permission to do your part to help put me out of business. I don’t care if it causes an argument, strains your friendship, makes everyone around you uncomfortable, or whatever other dramatic consequences may ensue. By intervening, you will be saving not only the person you prevent from driving enormous problems, but you may also be saving lives. And for you, Mr. or Ms. Party-Hardy, for the love of god, install the Uber or Lyft app on your phone and get with the program. When it’s so easy to get a ride home, there’s no excuse for getting behind the wheel and popped for a DUI. But if you do, of course, call me. Vehicle and suspect searches on Live PD are like a box of chocolates – you never know what you’re going to get. It seems like marijuana is the most popular contraband, whether carried in a jar in the center console, or in a baggie stuffed into an unmentionable area. No wonder the cops are all wearing rubber gloves. Other finds run the gamut from open containers of alcohol to hard drugs like heroin. Weapons are popular too, ranging from dilapidated six-shooters to semi-auto pistols with drum magazines (the Glock 19 being a particular favorite), to the occasional AK-47 or AR-15 pattern rifle. None of the law enforcement agencies appearing on Live PD so far are in California, and the prevailing laws in their respective jurisdictions vary accordingly. So the highway patrol officers working in the Phoenix area don’t get too worked up about drivers carrying guns – constitutional open carry and concealed carry with a permit are legal in Arizona. But possession of even small amounts of MJ or drug paraphernalia are treated as relatively serious crimes. In stark contrast, across the border here in California, gun owners are on lock down and it’s practically a free-for-all when it comes to marijuana. Although recreational pot was legalized in late 2016, there are still limits on the quantity for personal possession (28.5 grams, or about 1 ounce), and recreational sale is not yet allowed. In other words, if you are caught driving around with a pound packaged in a bunch of smaller containers, you’ll likely earn yourself a set of silver bracelets and a ride in the back of a Ford Crown Vic or Explorer. Likewise, if unlawfully carried guns, questionable prescription drugs, hard drugs, stolen property, etc. are found in your vehicle when searched, you’ll probably be arrested. So just don’t do it. Be smart and leave anything that could get you in trouble at home. However, if you have no other choice but to transport provocative items in your vehicle, refer back to lesson 1. And if you get caught? Call me.